How are you protecting it after it leaves your network? GlobalCerts can protect your private data. Since its formation in 2002, GlobalCerts has been an innovator in secure messaging and certificate management solutions. We develop solutions to secure proprietary and confidential information, both in motion and at rest, and facilitates compliance with regulations like HITECH/HIPAA, Sarbanes-Oxley, and EU Privacy Laws like the upcoming General Data Protection Regulation (GDPR). Our customers include state and local government agencies, healthcare providers, financial institutions, and business enterprises worldwide. We actively monitor all of our deployed solutions to detect and correct any issues before they disrupt your organization. If you do require assistance, you will be directly connected with one of our security experts by phone or email, without jumping through phone menus or dealing with an outsourced ‘helpdesk’. Whether we are developing a software customization to fit your organization’s specific security needs, or simply combining the right products to fit your need and budget, GlobalCerts provides an unmatched level of service. Unlike other companies that offer dozens or even hundreds or products and services, GlobalCerts has always focused and specialized in certificate-based secure communications. We are experts in our domain and continue to refine our original email security solution to keep us ahead of the latest threats. Send secured email to ANYONE with a web browser. SecureMessenger is a simple, easy to use system for any recipient to view and reply to their secured emails through an HTTPS secured web browser. 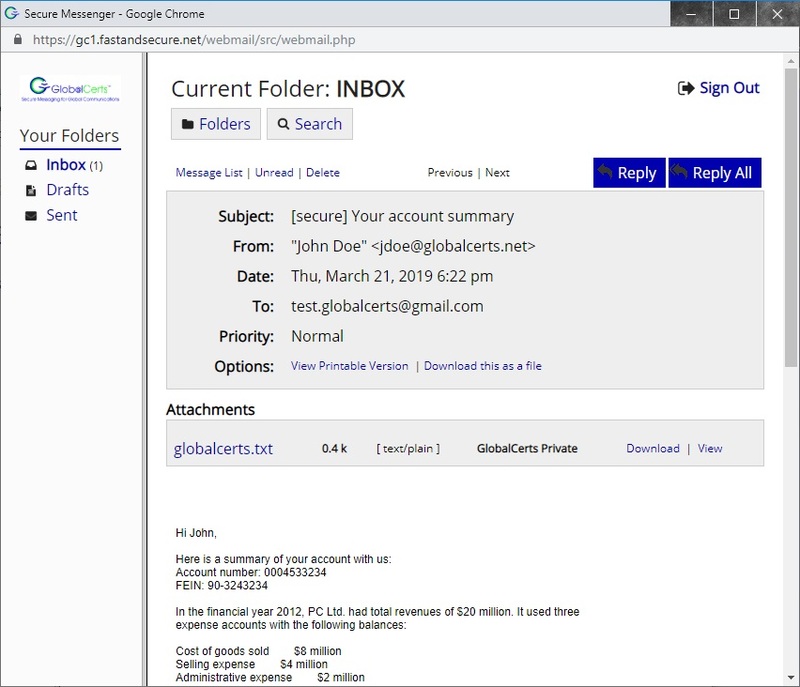 SecureTier is our proprietary global certificate repository that allows all our customers to send signed and secured emails between each other, completely automatically, direct to the inbox. DLP is integrated directly into the SMG. 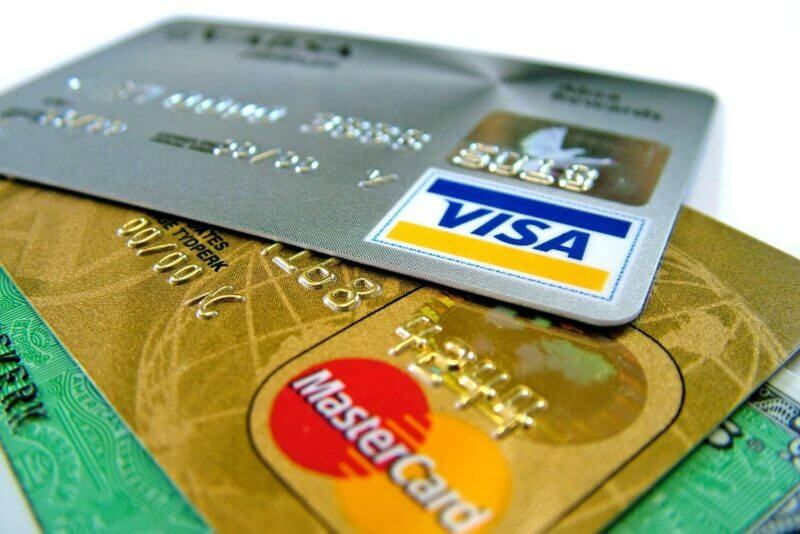 It automatically detects private health or financial terms, SSNs, and credit cards in your emails. You can then quarantine, block, or encrypt the message as required. 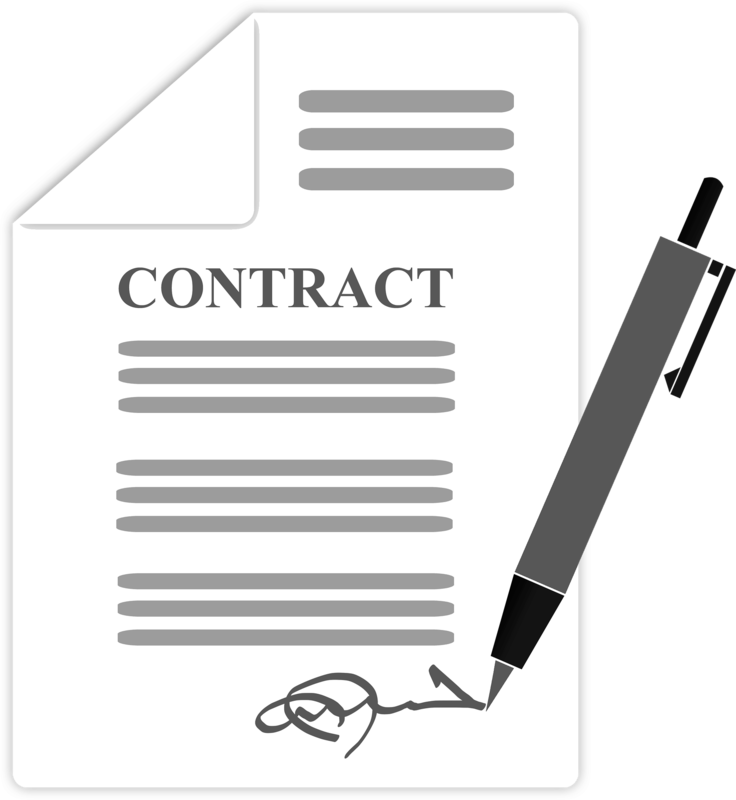 At the heart of any document signature is the digital certificates. Mainstream document signature solution like DocuSign® provide little to no verification of the signer’s identity. We provide a truly iron-clad digital signature that is legally binding with thorough and professional verification of the signers. Easily deploy our solution to your VMware or Microsoft Hyper-V virtualization environment. Our lightweight VM takes little resources and requires no additional OS licensing. We also offer “plug and play” 1U rack mounted servers if your organization wishes to deploy one or more physical servers. Continue your move to the cloud with our SaaS offering: Fast&Secure™, our fully managed email security service, hosted in secure, SSAE 16 certified data centers. We take pride in our extremely high customer satisfaction and retention. Our primary concern is ensuring customer data is secure and their systems are fully operational and protected. We don’t simply sell you software or licenses; we actively monitor your system to make sure it is operating correctly, and can often correct any issues before they cause an interruption. 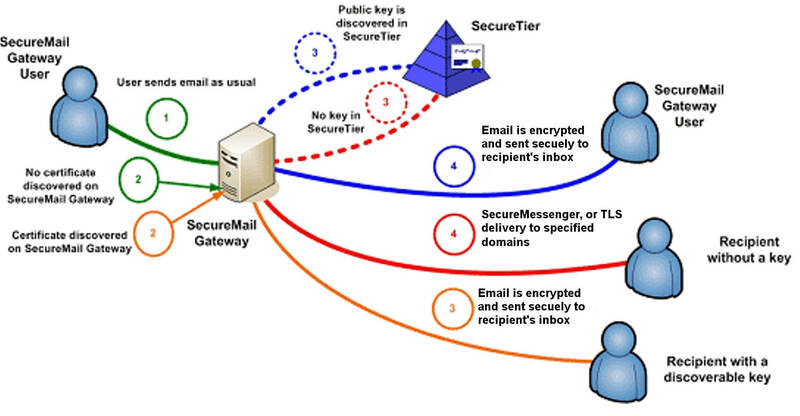 A single SecureMail Gateway email encryption server deployed remotely to your VMware or Hyper-V environment. Get installed, configured, and running in the same day! Provide a real-time disaster recovery backup, or a second active node to meet higher mail flow demands. Leverage enterprise-class Data Loss Prevention (DLP) technology from Absolute Software to scan all your emails for sensitive content. Use built-in rules to detect Social Security Numbers, credit cards, private health information, financial information, or define your own custom rules. Email encryption in the cloud. Best if you already have your own mail server. Full-service secured email, including an Office 365 Exchange mailbox. Enterprise-class Data Loss Prevention (DLP) technology from Absolute Software to scan outbound emails for personal information. Use built-in rules to detect and automatically encrypt sensitive emails.